Wait-time is a serious issue at present. People seem to research online to assess the least of the doctors’ wait-time before making an appointment. No one likes to wait for their turn to see the doctor. It creates distress and frustration among the patients, which involves the risk of losing patients. To conserve your patients, you need to deal with their wait-time distress efficiently. Before that, it is important to understand what stresses a patient. Here, we would disclose some relaxing techniques that you may employ to minimize your patients’ anguish and perpetuate them. Not every single of the patients waiting in the doctor’s office experience stress, but many do for a set of reasons. It could be the diagnosis of the previous clinical tests or the possibility of a serious illness or a just the ‘not well’ feeling. In any scenario, extended wait-time makes it worse for the patient. In today’s express lifestyle, people are short of time. They are used to things being done instantaneously. When the whole world is running fast everything comes to a standstill in a doctor’s office. 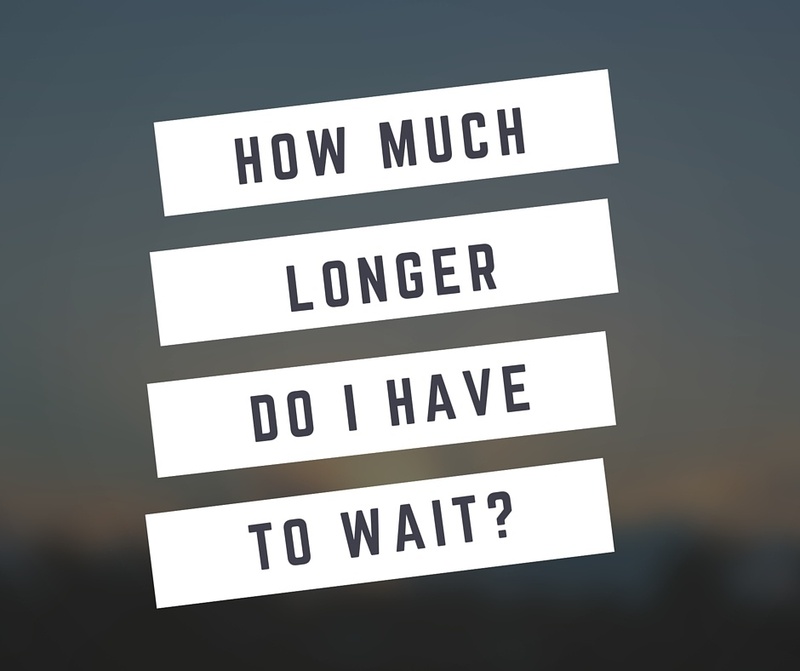 Any time spent waiting is regarded as lost time and builds up stress especially when you have to manage your work schedule when an urgent appointment for self or child comes up. However, there are some people who suffer from Latrophobia, fear of doctors and hospitals. Needless to mention, they experience worse distress by visiting a physician. There are certain techniques that actually help manage and eventually eliminate patients’ distress. An administrative assistant can easily employ these techniques to minimize the average wait times creating a peaceful ambiance. Inform Beforehand: According to a survey conducted by Software Advice, 80% of patients had said, they won’t be as anxious if they knew how long they need to wait for their appointment in advance. The administrative assistant can ring them up beforehand and inform about the lined up patients so that they don’t have to dash in. Communication by Staff: While waiting, when the Clinic staff communicates about the wait-time, it curtails their distress and anxiety. It is sometimes easier to wait when you know how long it will take before you can get into the exam room. Amenities: Adding amenities like a television in the waiting room, stacking some current magazines prove to be a smart technique to decrease the patients’ agony. In fact, I have seen tablets at dentists’ office attached to the console-helps children pass time easily. Be Empathetic: It helps to understand the other person’s situation. Not feeling well, long wait time and possibly management required at work front – all these could add t patient’s woes. A simple acknowledgment to the patient that they are next in line is usually helpful. Or, sharing if an emergency patient came in and took extra time – people will understand if there is a genuine reason for a delay. Connect With the Patient: Doctors are supposed to lessen their patients’ worry and health issues, not add to it. So, a personal apology from the doctor goes along in soothing the patient’s frayed and nerves and wait for agitation. Around 70% of the patients have acknowledged this. Do Vitals During the Wait: Nurses and other staff can take care of the regular mid-level tasks like making a note of the patient’s vitals and medical history to speed up the entire process. This helps wait time to get utilized effectively and vitals can be done in a relaxed manner. Respect Your Patients Time: Lastly, waiting for hours to see the physician looks cruel. It is disrespectful to the patient and his/her time. Don’t assume that everyone can wait a long time to see a doctor. It might be a good idea to offer the patient to reschedule his/her visit, if possible or see another doctor in the group. The patient might be open to the suggestion and it’s a win-win for both. As a matter of fact, there would be situations when either the doctor or patient is late. Therefore, wait-time would exist. Nothing seems to eliminate them completely, but certain strategies can relax the anxious patients and make it bearable for them. Also, measures should be taken by a practice to actively try to reduce patient wait time as it directly impacts their satisfaction.